balanga Wrote: ------------------------------------------------------- > Just to explain why I want to do this.. 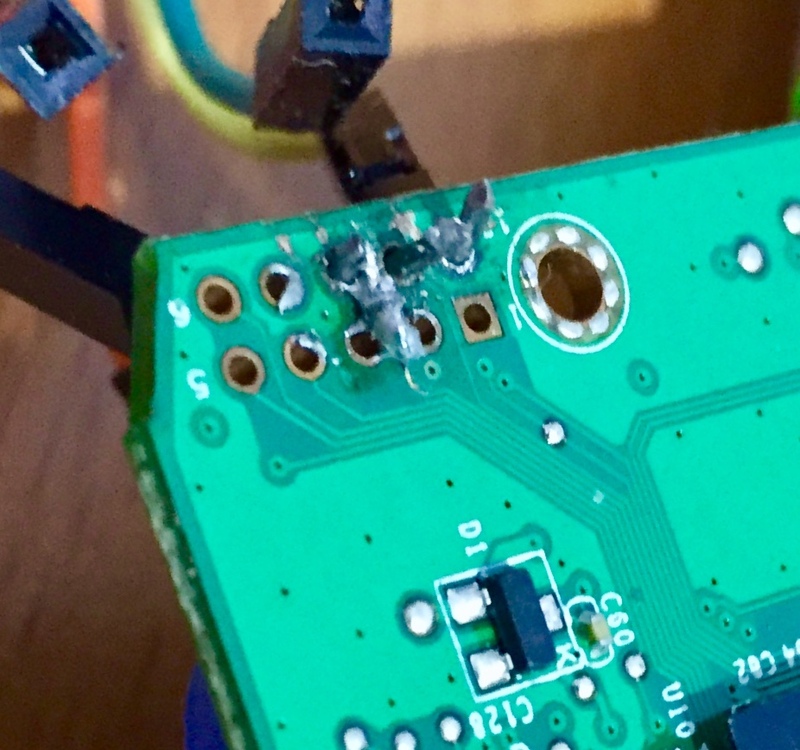 I've > broken into the GFH unit which has the original > Stock system installed and I have a good connector > for the pins which makes all the difference for > using serial connections. This does make a hell of > a difference because I previously used three badly > fitting wires and had to keep holding them in > place whilst using a serial connection. The > slightest movement would cause a hang or some > other disruption. Basically using a serial > connector became a PITA. So, I want to use this > unit for testing/learning, but I also want a unit > which can be used as a simple NAS with an embedded > OS. The other unit is still intact (physically) > although it has ArchLinux installed which I want > to restore to its original state. > > In order to do > > - boot the stock GFHome. Log into stock OS, dump > the stock mtds using nanddump. > - Copy those nand-dumped files to a USB drive. > > Presumably this is what I should run:- > > [code] > cd /tmp > mkdir usb > mount /dev/sda1 /tmp/usb > wget > http://plugapps.com/os/pogoplug/uboot/nanddump > chmod +x nanddump > ./nanddump -nf usb/mtd0 /dev/mtd0 > ./nanddump -nf usb/mtd1 /dev/mtd1 > ./nanddump -nf usb/mtd2 /dev/mtd2 > umount /dev/sda1 > [/code] > > Just for clarification, should I (a) ssh into the > system or (b) access it via the serial port and if > (b) do I stop it during the boot process, or > should I login at the login prompt? > > Also is the version of nanddump mentioned above > the correct one?